Stay connected to Drake while participating in beneficial programs and services from these Drake partners. Liberty Mutual has partnered with Drake University to offer you exclusive savings on quality auto and home insurance tailored for the way you live today. You could also enjoy valuable discounts such as New to Liberty, Newly Married, New Move, and Hybrid Vehicle. 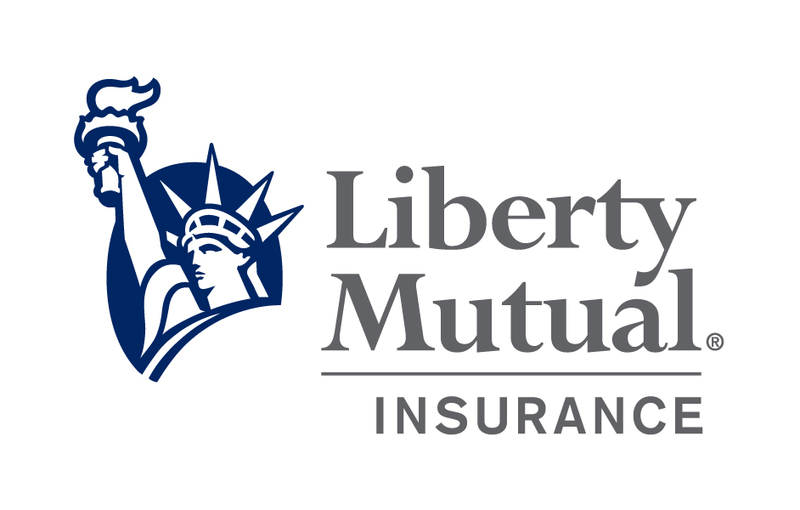 * Call 800-524-9400 or visit Liberty Mutual to learn more or get a free quote. Discounts and savings are available where state laws and regulations allow and may vary by state. To the extent permitted by law, applicants are individually underwritten; not all applicants may qualify. If you live in Iowa, you can get your own set of Drake University license plates for your vehicle. Find more information and order your's today! You worked hard for your Drake diploma. Display it with pride. Call 1-800-422-4100 or visit www.ocm.com/drk/diplomadisplay to order your frame.